Clothing swaps are an excellent way to get new clothes without spending a dime; you simply exchange your clothes with other people’s clothes. It’s easy and fun, and if you make the right calls, you can be leaving them with a handful of great additions to your wardrobe. Clothing swaps are hosted by communities; their success is entirely dependent on how well the event was organized and the number of attendees. Timing is essential when it comes to a clothing swap. Think of yourself as a consumer, when are you most likely to go out for shopping? Most people go shopping for clothes at the beginning of the season; your clothes swap should be held around then too. If there are any long weekends or holidays coming up be sure to take advantage of them. To ensure that people find others to swap clothes with, be clear about your demographics. Is your clothing swap for men, women or children? It can be for all three but keep in mind that you would need a venue that is big enough for all of them. If you are expecting more than 20 people, you may need to pick and book a venue. You can book it in the community hall or see if someone is willing to offer a larger space free of cost. When you find a venue, give people some time to set up and pack down, an hour should be more than enough. Let people know how many items they are allowed to bring. It’s best to limit them to 10 pieces; any more pieces can be difficult to manage. Let the guests know that the clothes need to be clean, pressed and of good quality. They should not have any major defects. 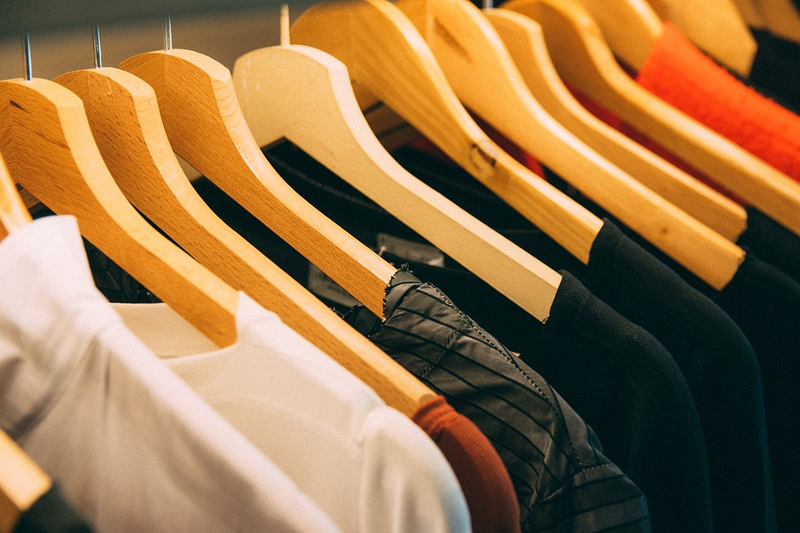 If your clothing swap goes well, not only would have new clothes without using up any cash but you could have prevented these clothes from clogging landfills. We at Whitehouse & Shapiro are passionate about keeping clothes out of landfills. As industry leaders in the second-hand clothing industry, we’ve kept around 2.5million tons of textile waste from ending up in landfills every year. Contact us at 410-356-8003 to find out how you can donate used clothes responsibly.